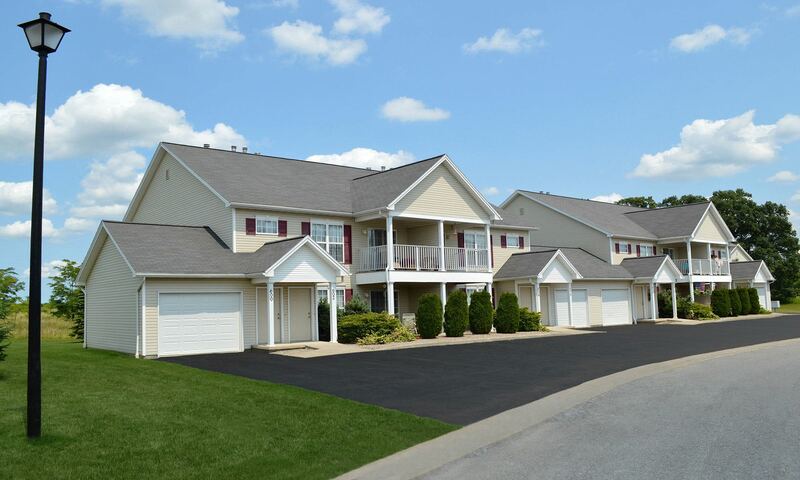 Avon Commons offers two-bedroom, two-bath apartments for rent in Avon, NY. 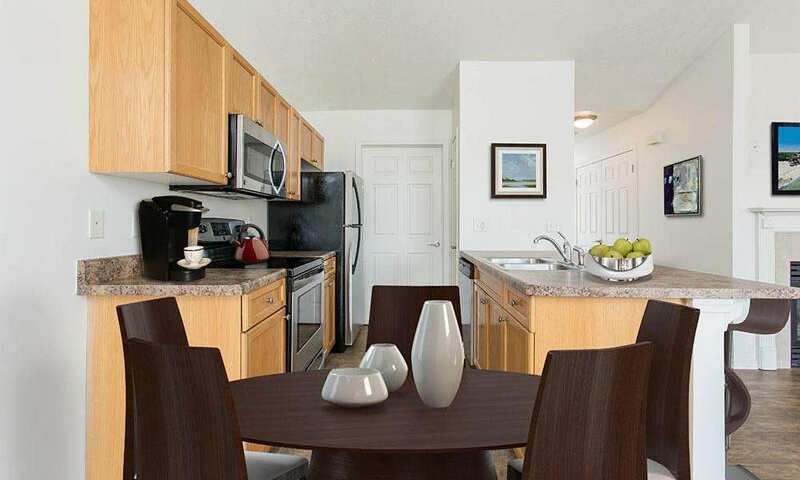 Our modern apartment homes provide a country-like setting minutes from downtown Rochester. Avon Commons is a relaxing community that provides easy access to employment, schools, and public transit. 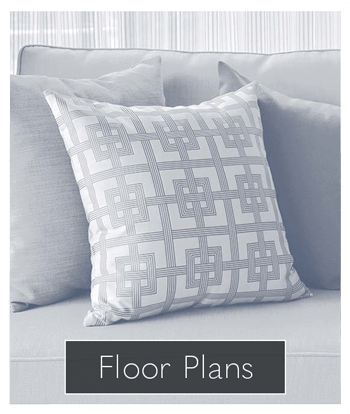 Each spacious Avon Commons floor plan comes equipped with exceptional amenities. With private outdoor living space, central air conditioning, and a fully equipped kitchen, we supply the amenities you want most. 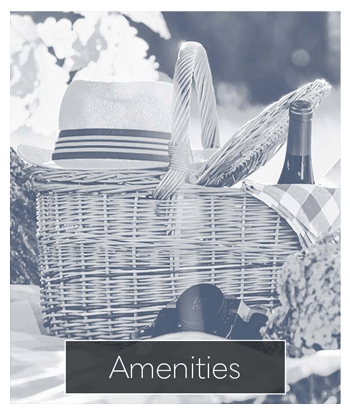 At Avon Commons, our apartment community has the amenities you need to live a life of comfort in the country. In addition to spacious grounds and open greenscapes, we also offer a resident community center with complimentary Wi-Fi and an on-site fitness center. 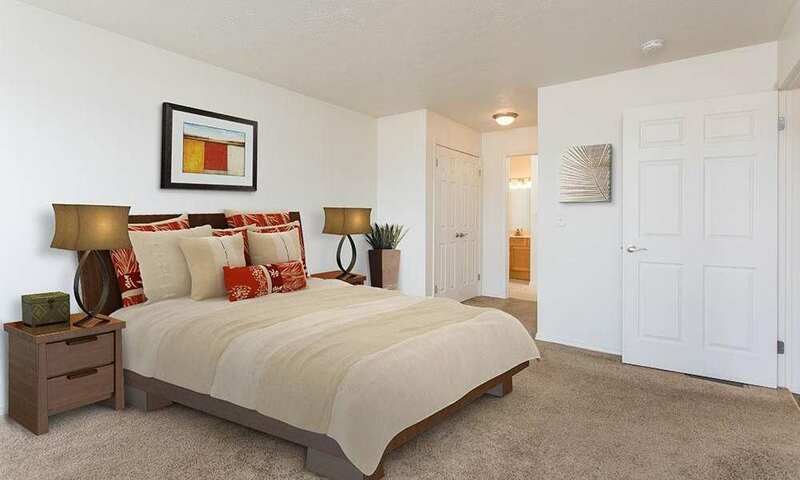 When you live at Avon Commons, you are choosing a life of comfort. Visit us to learn more. 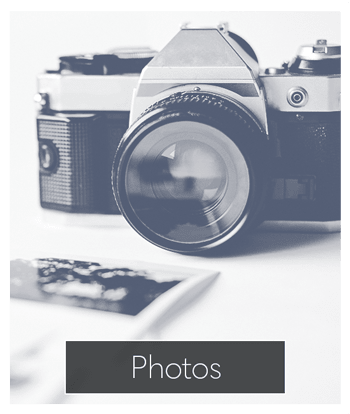 Avon Commons offers pet friendly two-bedroom apartments for rent in Avon, NY. 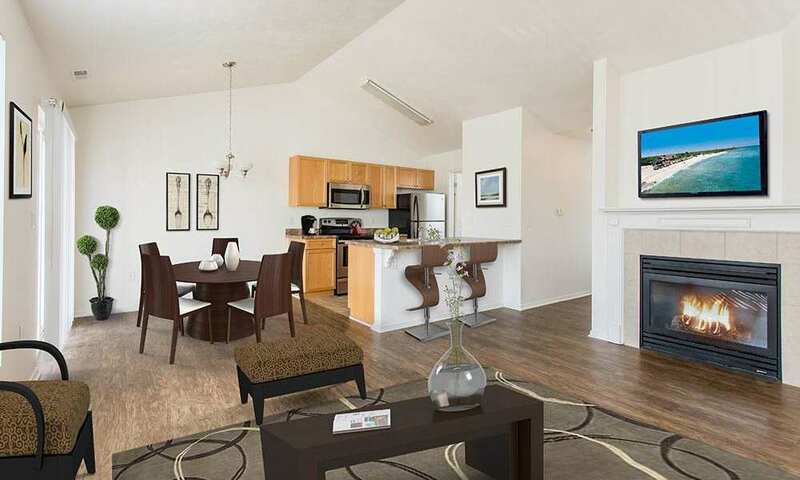 Your cat or dog will love our country-like setting and spacious, open floor plans. At Avon Commons, we want to help you relax. Contact our leasing office for more information on becoming a member of our easygoing community.